The Holmes County District Public Library’s display case is available (by permission) for use by the public (groups or individuals) for educational, artistic, and cultural displays. 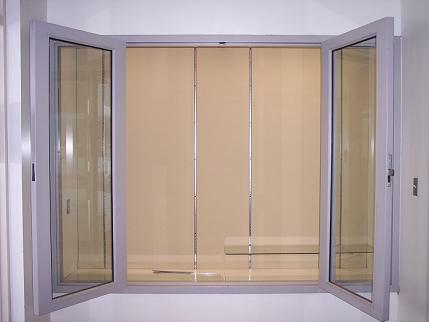 The display case is 8′ wide x 6′ 2″ tall x 21 ½” deep. The case locks, it is lit from within and has 2 electric outlets inside. 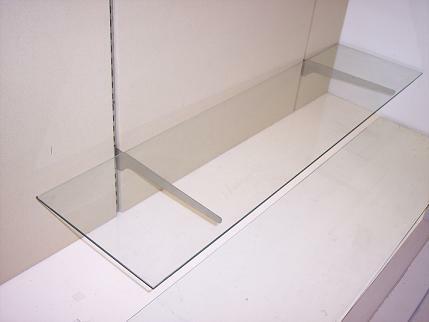 Also, there are five Lexan shelves available for use in the case from the adult services area.